Bangkok is one of those cities that can be overwhelming, especially if it’s your first time in Asia. Between all the street food stalls, shopping malls, and insane traffic, finding a good place to stay is crucial. Don’t get me wrong. We absolutely love Bangkok. There is a weird sense of calm and chaos mixed into this vibrant and bustling city. 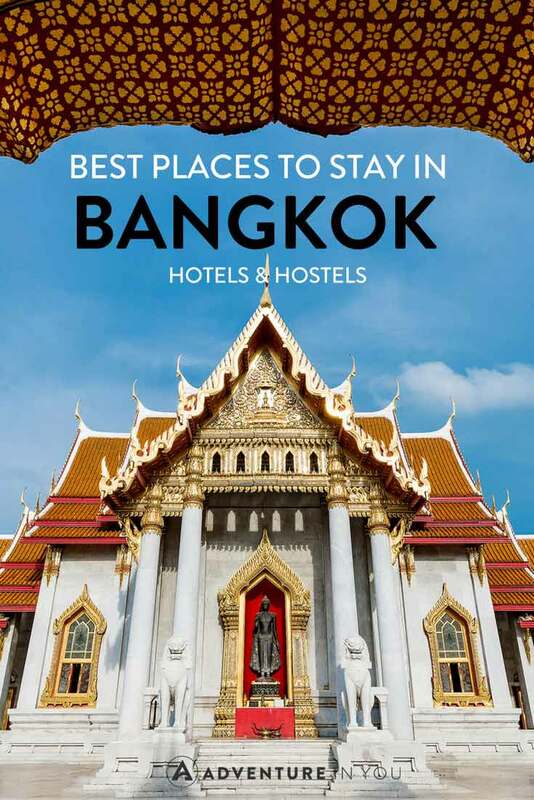 Since we’ve flown in and out of Bangkok many times, here are a few of our top picks for the best places to stay in Bangkok for Hotels and Hostels. Located within 5 minutes from Khao San Road, Adamaz House is a great budget place for those who don’t want to stay in a hostel. The place is by no means a four-star hotel but is good value for the central location. The room comes with a kettle, flat screen TV, and other basic amenities that you would need. Prices start from around $30 for a double private room. Located less than 1km away from Pratunam’s shopping Mecca, Vince Hotel is a great choice to travelers who are looking for something affordable yet comfortable. The hotel is fairly new and is very modern and well decorated. 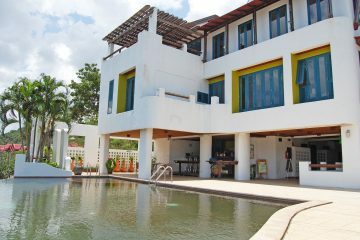 Located 600m from the Ratchathewi BTS Skytrain Station and other local restaurants and bars. The room rates come with a buffet style breakfast which is small but good enough. Prices start at $55 a night for a private room. Located in the hub of the city’s shopping district, this is a great place to stay if you want to make the most of Bangkok’s shopping areas. The rooms are modern, clean, and very luxurious. If you stay in any of their Executive Rooms (which we highly recommend) they offer a free daily happy hour from 5-7 where they serve unlimited cocktails, wine, and finger food. 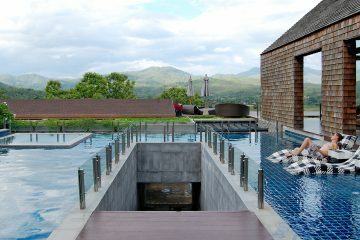 The hotel also comes with a pool, large fitness center, and spa. (Prices start at $88 for a twin room) If you want to know more about this hotel, check out our full review below. that Metropole The Crest Collection offer. 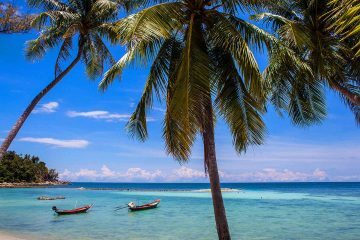 Located in the vibrant Thong Lor area, this place is like a home away from home and is perfect for those who want a basic kitchen during their stay. The entire hotel is beautifully decorated with the most lovely staff who go above and beyond to help you out. Their rooms come equipped with a kitchenette, a bathtub, and all the basic amenities of a hotel. Prices start at $88 a night for two people. 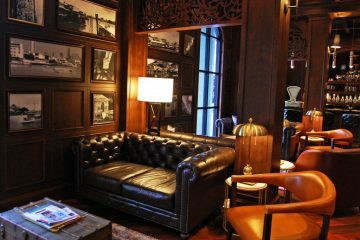 If you’re looking for a trendy and stylish place to stay while in Bangkok, W Bangkok is our top choice. The rooms are modern, luxurious and well decorated. The hotel itself has a great in-house bar and a 24-hour pool area with DJ’s and underwater sound systems. They also offer a delicious and plentiful breakfast with a good mix of both Asian and Western fares. 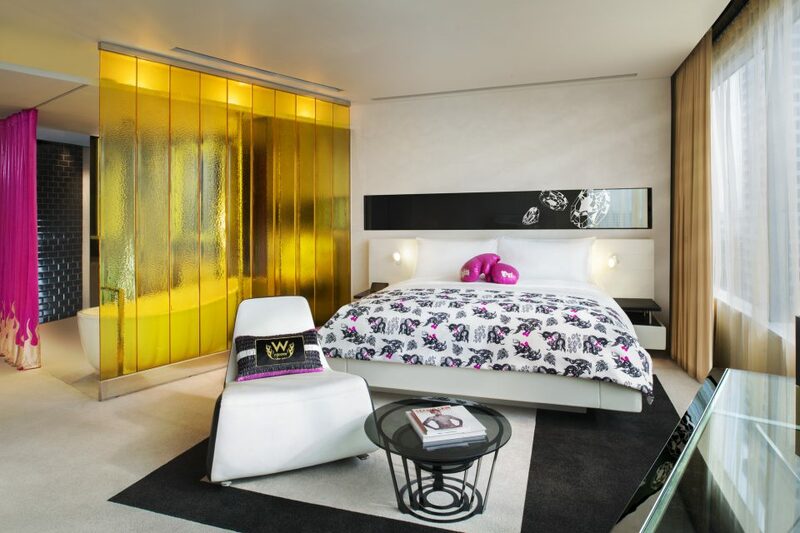 Located in the hip and vibrant Sathorn area, a stay in W Bangkok is worth every penny if you’re looking for a fun yet stylish place to stay. Prices start at $193 a night.